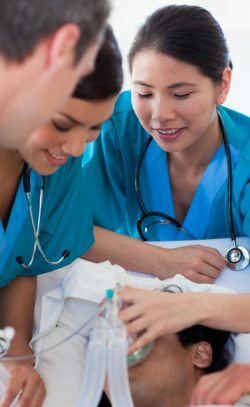 Do You Need an ACLS Certification Class kansas city? 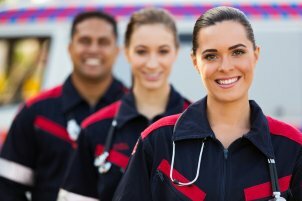 This American Heart Association Advanced Cardiac Life Support course is a ONE DAY Class in Kansas City. Stress-Free & Relaxed Classroom and Testing! Those who need to be ACLS Certified for the 1st Time by the American Heart Association. 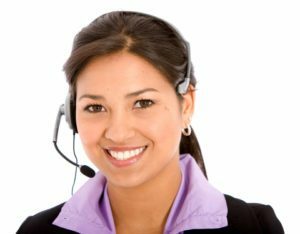 Workplaces: Emergency departments, ICU, OR, Telemetry Units, EMS, Fire Departments, Surgery Centers, etc. *Get Card *Day of Class! 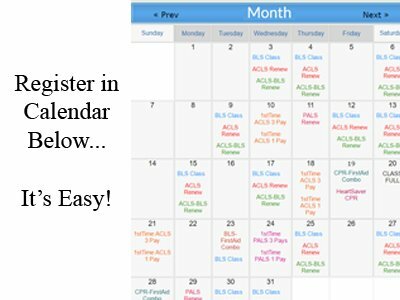 Click ACLS 1stTime 1 Pay or ACLS 1stTime 3 Pay in the Calendar on the desired date. How long is the ACLS Class? The first time ACLS Class is a ONE DAY Class. It usually lasts 8-10 hours.